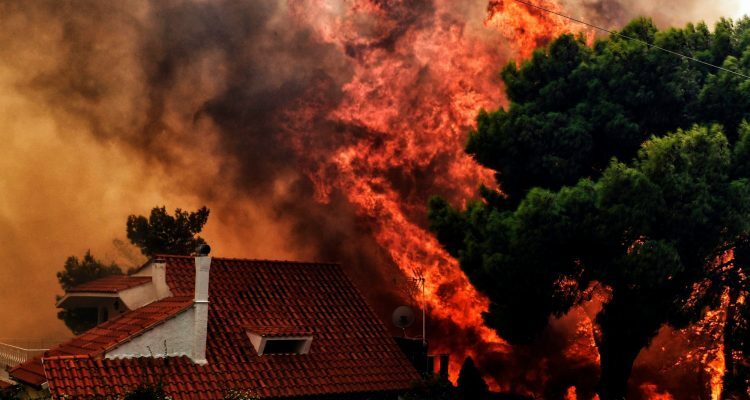 At least 60 people have died in wildfires in the Attica region around Athens, in Greece’s worst fire disaster in more than a decade. Flames fanned by strong winds devastated the seaside village of Mati, devouring homes and cars. Rescuers found the bodies of 26 adults and children who had apparently hugged each other as they died, trapped by the inferno just metres from the sea. Many calls have been made to the rescue services looking for missing persons. Mati is located in the Rafina region which is popular with local tourists, especially pensioners and children attending holiday camps. Hundreds of firefighters have been battling the blazes and the authorities are seeking international assistance. The Prime Minister Alexis has declared three days of national mourning.